Cascade Care - Blog "Looking Up"
Before I can be filled up and be transformed, I need to empty myself to make room for what is better. I need to create space for what God has planned for me. I don’t dare sit around empty! Consider again wisdom shared by John Eldredge of Ransomed Heart: “I simply take sixty seconds to let everything go, and be still. 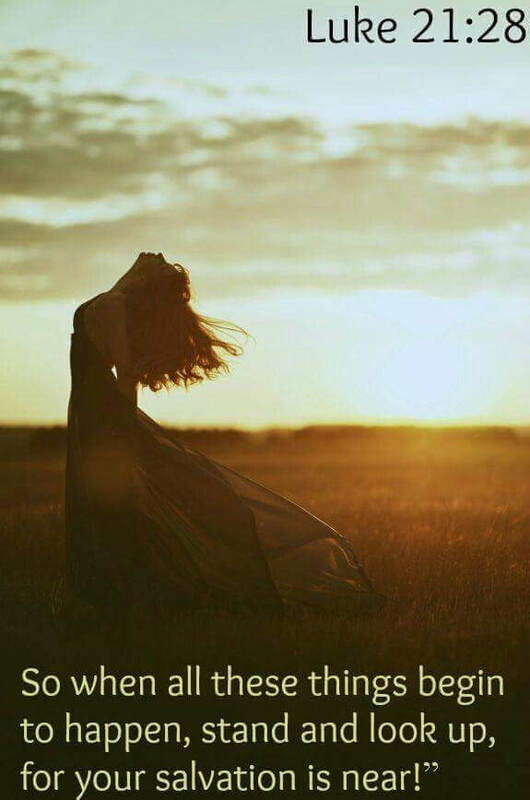 As I enter the pause, I begin with release. I let it all go . . . all of it. I simply let it go. I practice 'benevolent detachment' as I pray, Jesus, I give everyone and everything to you. You’ll know in the moment what to give to God—a person, a conversation, a project, the world. I give everyone and everything to you. I keep repeating it until I feel like I am actually releasing and detaching. And then I ask for more of God: Jesus, I need more of you; fill me with more of you, God. Restore our union; fill me with your life." 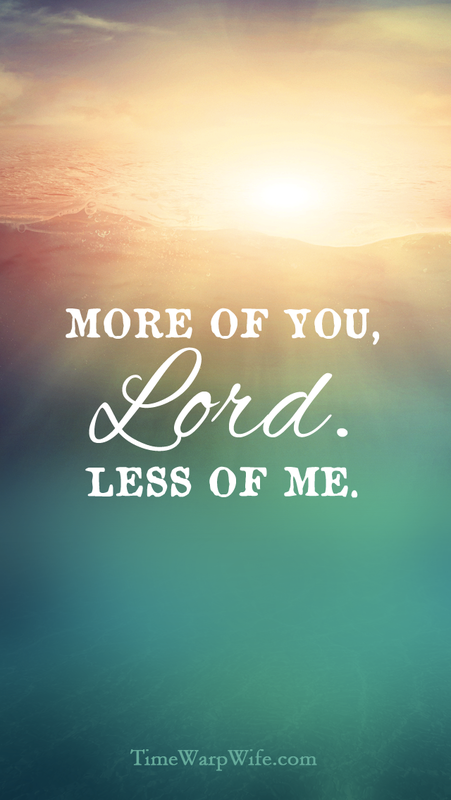 Less of me opens up more space for God – in my body, my mind, my spirit. God’s will. God’s grace. God’s restoration. My word theme for the year. Restore. God knows me. He has a plan for me. He created me for His purpose. And so, I pause. Empty. And pray. Fill me up, Lord. Fill me up, Lord. Fill me up, Lord. And keep Looking UP -- always! The Secret Of Being Content? Surrender. This morning I reveled in the trusting hugs of two darling young ones that I brought as my guests to Methow Valley Moms of Young Ones (MOYO). Emptied of myself and my needs, just loving another mama on a beautiful morning. This afternoon I immersed myself in an hour of teaching high school yoga outside on the springtime lawn looking up at the gorgeous sky. Love teaching teens! And after school I delighted in the sweet sounds of 7 year olds playing on the trampoline together. So thankful for simple friendships in the now. I was truly content and happy in each part of my day. This is kind of a big deal for someone as calendar focused as me, ever planning for being somewhere besides where I am. Complete presence in the moment. Yoga practice with each breath as the most present aspect of all. A reminder today by Jennifer Dukes Lee of Paul’s biblical insight, “I have learned the secret of being content in any and every situation. . . I can do all this through him who gives me strength.” Surrender. The moment focus shifts from struggle to ease of being and to the breath, submission to a will so much greater than mine. 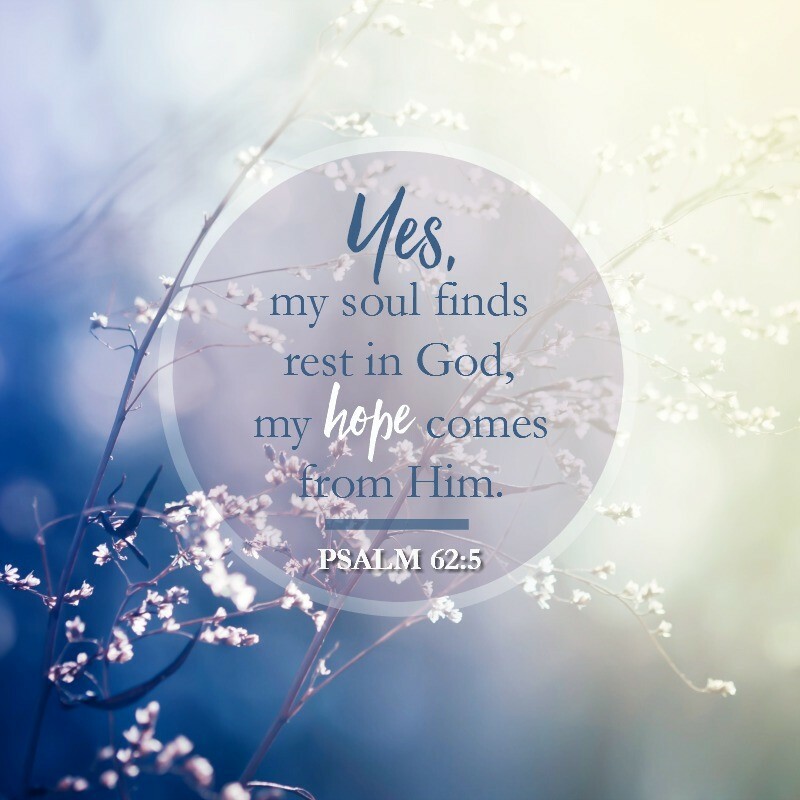 I can practice and plan and look things up, but what brings me to the point of peaceful contentment in where I am right now is the strength of my God working in and through me. Welcome that. More days like this one. Looking UP. It is that awkward change of seasons between boots and flip flops. Anybody else ready to switch out clothes from winter to summer? There just isn’t space for both. Last week I read something by John Eldredge that has had me thinking ever since about my soul space. “Jesus—I give everyone and everything to you.” Everyone and everything. Your soul was never meant to carry it all, dear ones. If you want to make room in your soul for God, you have to let go of all the things that are currently filling your soul. You might be surprised by how much is filling your soul. So we give it all back to Him—we give everyone, and everything back to Jesus. Encyclopedia Brittannica says that the soul is the immaterial aspect or essence of a human being, that which confers individuality and humanity, often considered to be synonymous with the mind or the self. Theology further defines the soul as that part of the individual which partakes of divinity and survives the death of the body. Yogic Encyclopedia defines soul as the Spirit of God in each individual, which is ever-existing, ever-conscious . . . having the same qualities as God. Early Christian philosophers adopted the New Testament Greek concept of the soul’s immortality and thought of the soul as being created by God and infused into the body at conception. In Hinduism, the soul is imprisoned in an earthly body at birth and at death passes into a new existence determined by karma. I love to think of my soul (my mind, my essence) as being created by God and infused into my body. Imprisoned? Not so much. My soul needs space – free and available – so that God can continue working in my life! So I’m back to that idea of Spring cleaning, decluttering, letting go of what is no longer needed for the next season. Richard Foster teaches about “centering down” in his book Celebration of Discipline – release, receive, rest. I turn my palms down to indicate my desire to release any concerns I have to God. Then I turn my palms up as an open posture to receive whatever it is that God has for me. And then I rest in God’s presence, letting Him love me, accepting His purposes for me. Looking UP. I look everything up. Look up. Looking UP. I am on retreat at the Oregon Coast. I turned 50 last month and all I wanted to do was clear my head, renew my strength (6 weeks to handstand?!) and empty my soul to create space for abundant life. There’s so much abounding in my life that I’m falling over myself. Literally – I fell big and bad FOUR TIMES this winter! In the high school parking lot right after teaching yoga (very thankful I was all stretchy and bendy). Down our front porch stairs (very thankful I bounced in such a way that I didn’t spill my Starbucks tippy cup of coffee). In the elementary school parking lot on my way in to help with the after-school ski club (very thankful I could even get up after that head banging, concussion causing impact). In Becky’s yoga class at Twisp Movement Studio when crazy sinus pressure caused me to completely lose my proprioception and fall on my face (very thankful that the horrible noise of my neck cracking wasn’t actually my neck breaking.) Just minutes before that last doozy of a fall I told Becky I was there for her to tell me when to breathe. Yes, that overwhelmed with my life that I wasn’t sure I could even continue breathing. Pretty much couldn’t – obviously. 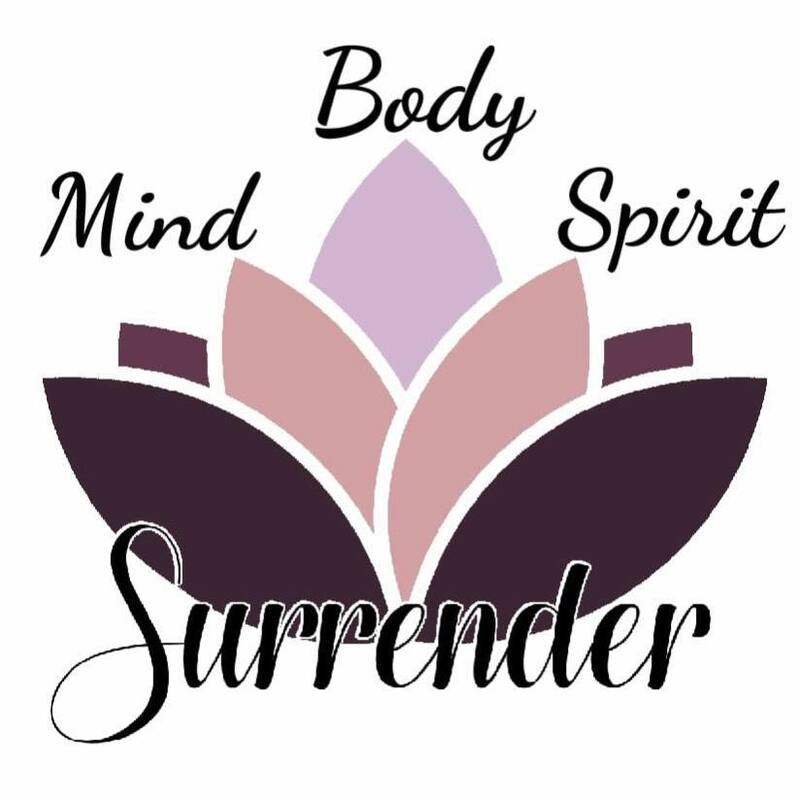 What happens on the inside is reflected on the outside… What is shown to you is your blueprint for change: the pieces of you that if tended to, can result in significant transformation and success in your life. Whether you like it or not, the parts of yourself you’d rather not show spill over onto your mat and stare you in the face… So you practice to get unstuck and reprioritize. Today is the last full day of my retreat. I’m looking up at the blue sky that meets the bluer Pacific Ocean, awe inspiring beauty. My mind is clearer, my body is renewed, and my spirit is open to God’s leading. Looking UP.